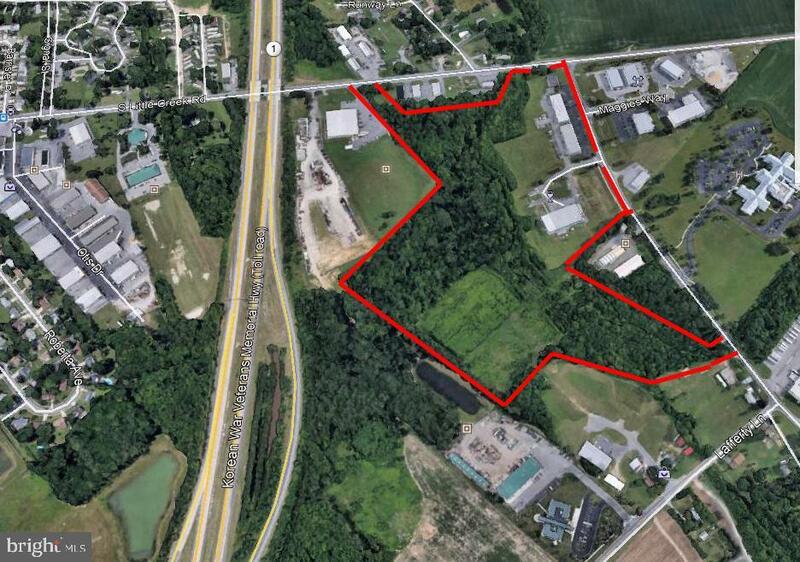 42+ acres with 44, 140 square feet of fully leased building space. Net income is $360, 000 per year with a cap rate of 7.5. Additional acreage allows for expansion. Located in the City of Dover limits. Inclusions: 19, 000 square foot brewery, 5, 600 square foot office and 10, 800 square foot warehouse ALL fully leased.